Mexico City, November 7, 2018. 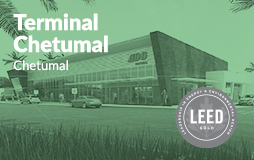 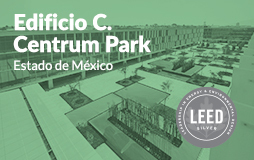 IOS OFFICES, a leading company in rental services for equipped office spaces and coworking, received the LEED® Certification for commercial interiors at its certified level on November 5, in recognition of the energy efficiency and resources of its corporate offices located in Mexico City. 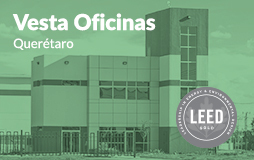 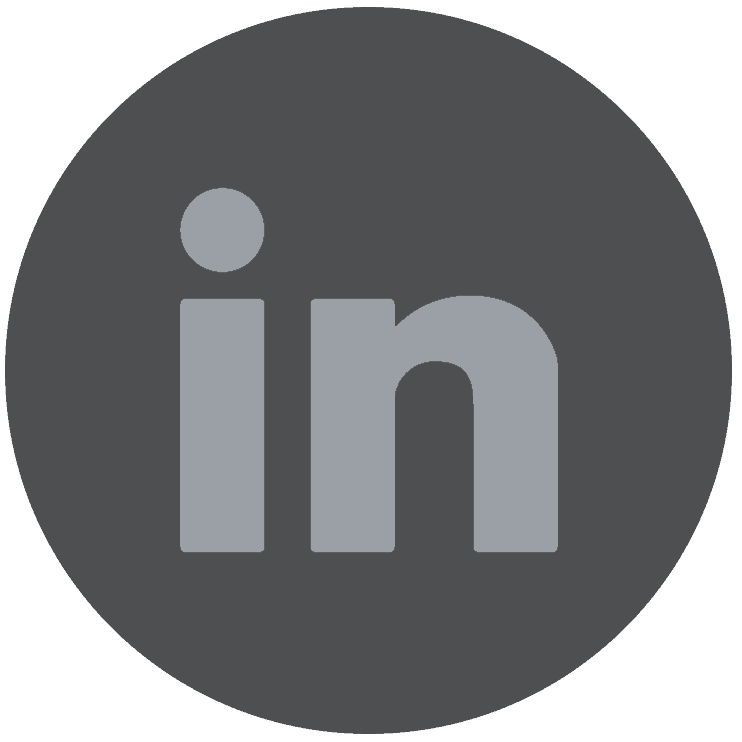 In addition to this certification for buildings, the company with ten years in the market constantly promotes social and labor responsibility, both internally to promote equity and maintain distinctive as “Great Place To Work”, and externally to execute activities for the benefit of third parties in different cities of the Mexican Republic. 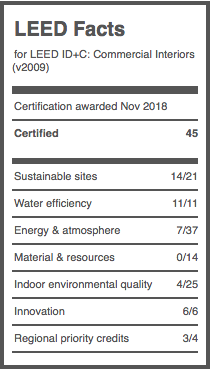 IOS OFFICES Miyana obtained the “Certified” level within the LEED scale by obtaining 45 points, becoming a new business center with this certification of the company.